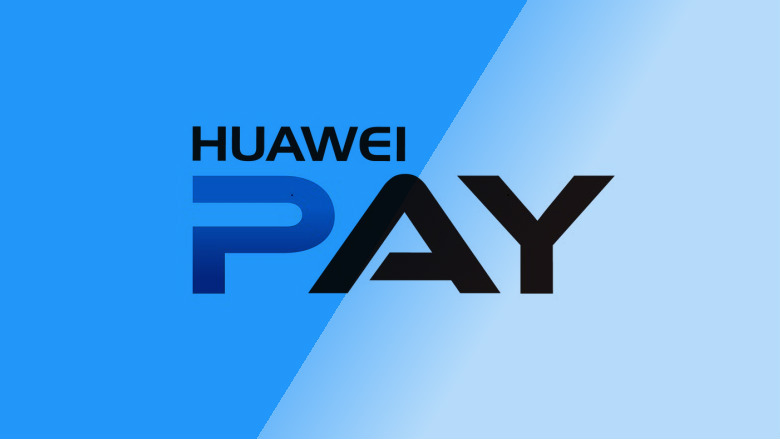 UnionPay cardholders that bank with Gazprombank or the Russian Agricultural Bank and that use a Huawei device now have a new mobile payment option – Huawei Pay. The mobile payment service similar to Samsung Pay and Google Pay had been exclusive to users in China, and this marks the first expansion of the service and serves as a stepping stone for broader expansion to other parts of Europe and beyond. This isn't particularly surprising as Huawei continues to grow as one of the largest smart phone manufactures in the world. If you live in Russia and have a UnionPay card, and bank at Gazprombank or the Russian Agricultural Bank, and would like to try Huawei Pay (I'm sure that's a huge subset of our readers), you can find the app in the HUAWEI AppGallery. It is compatible with the Huawei Mate 20, Huawei Mate 20 Pro, Huawei Mate 20 RS Porsche design, Huawei P20, Huawei P20 Pro, Huawei P10, Huawei P10 Plus, Honor 10, Honor V10 and Honor 9.